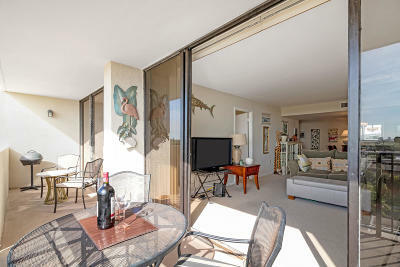 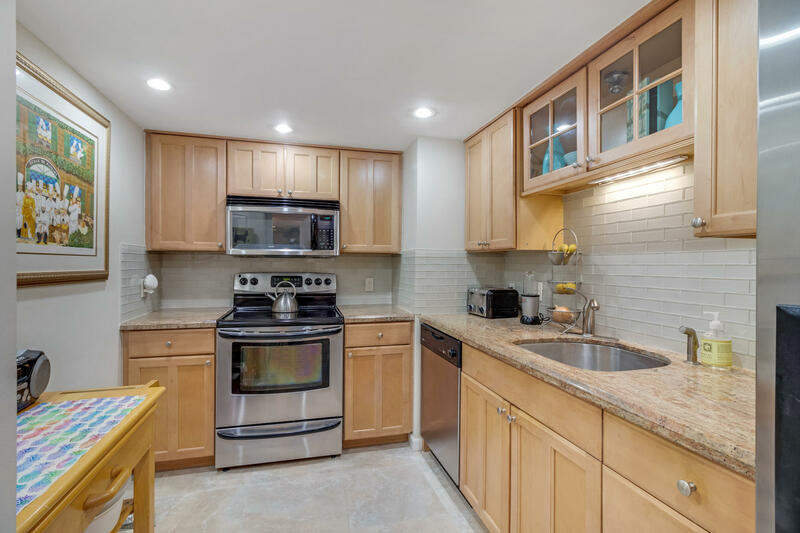 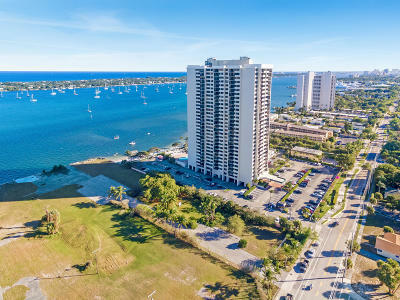 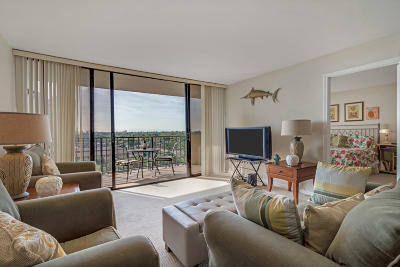 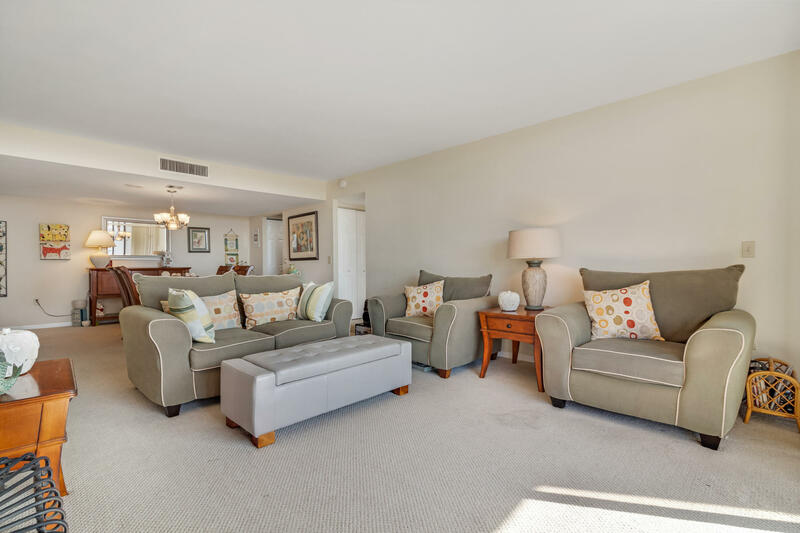 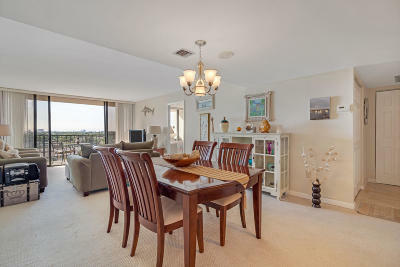 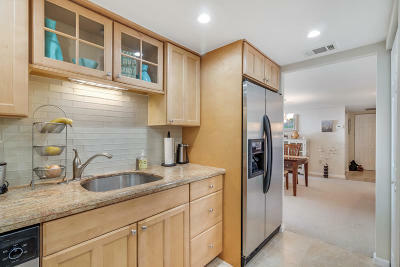 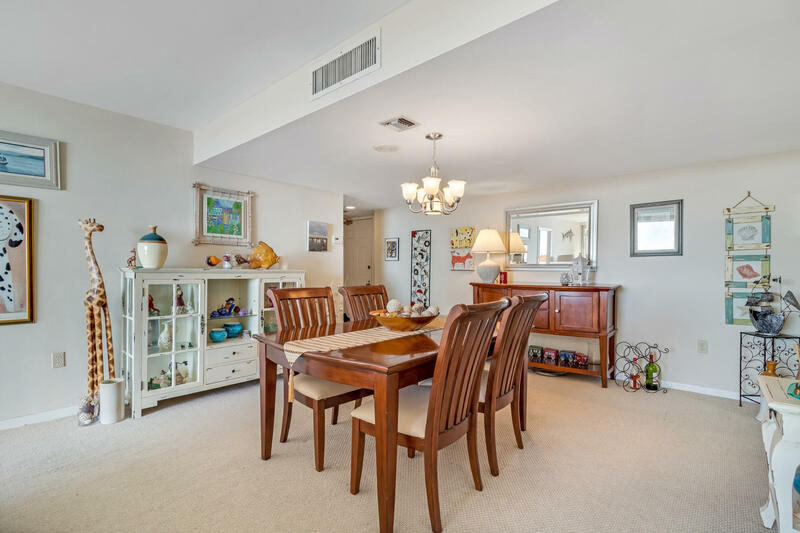 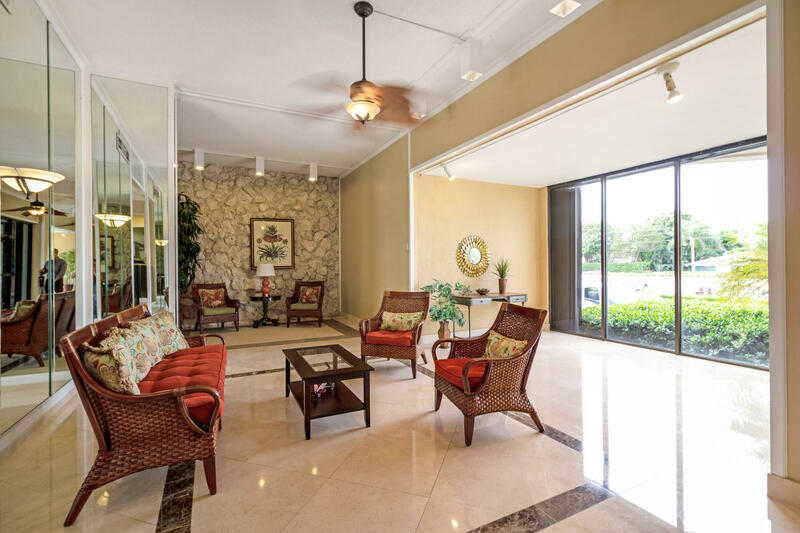 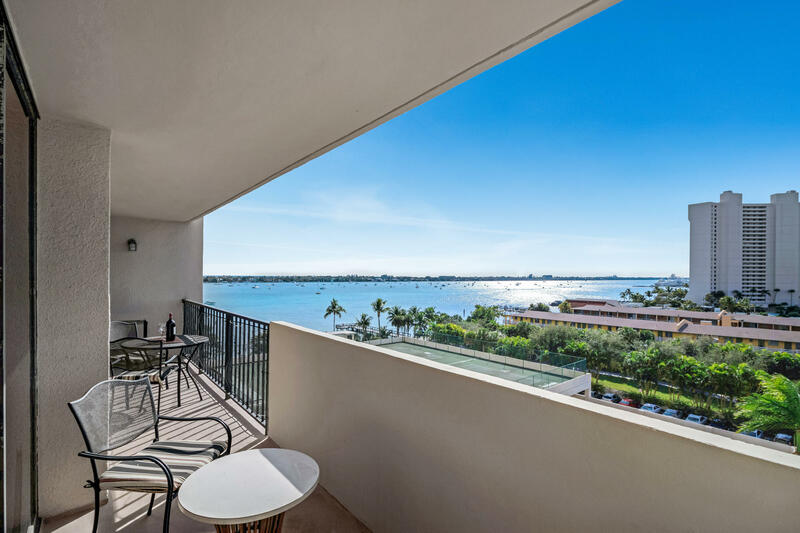 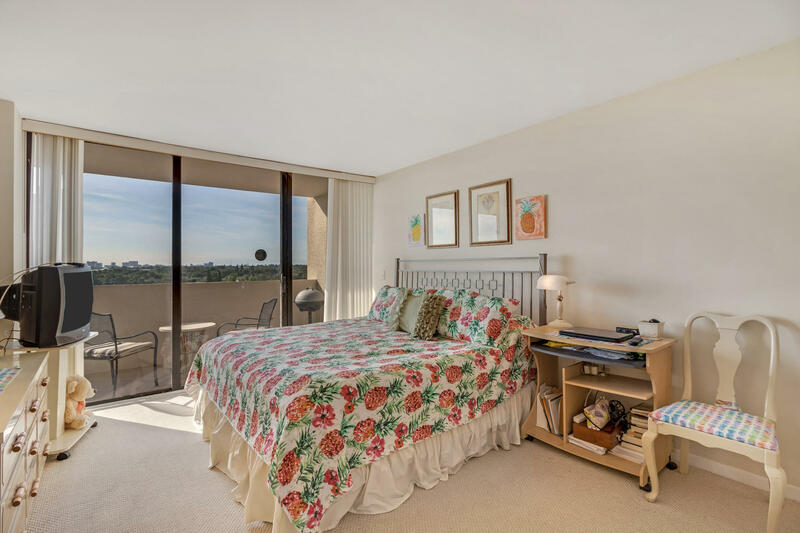 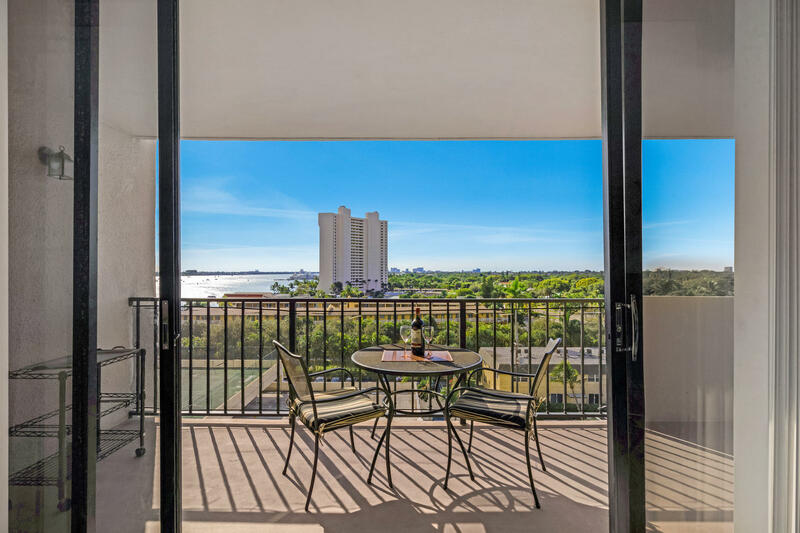 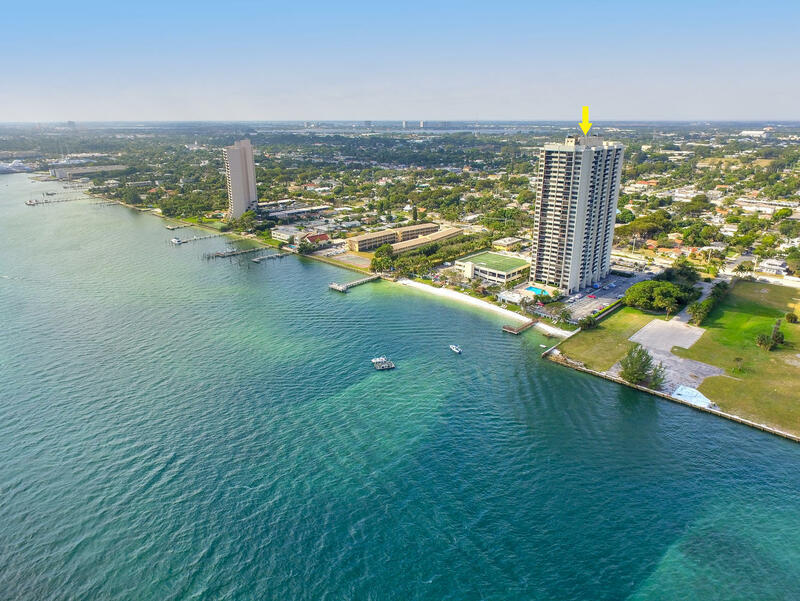 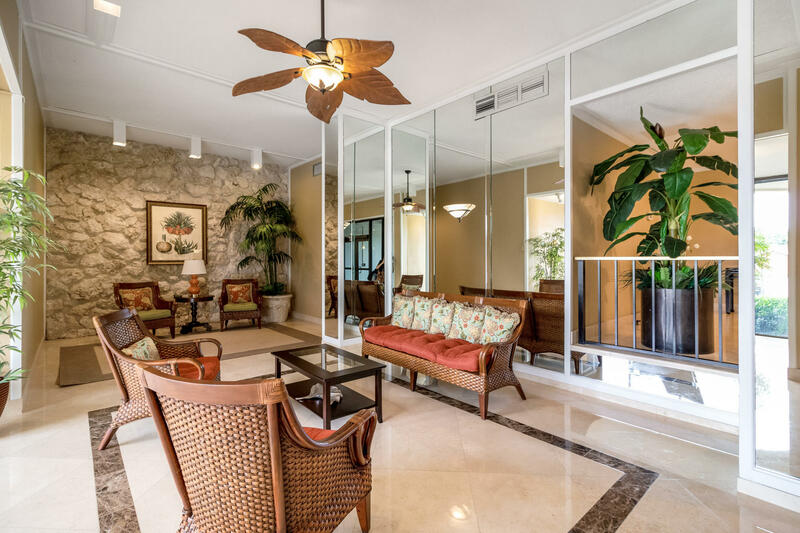 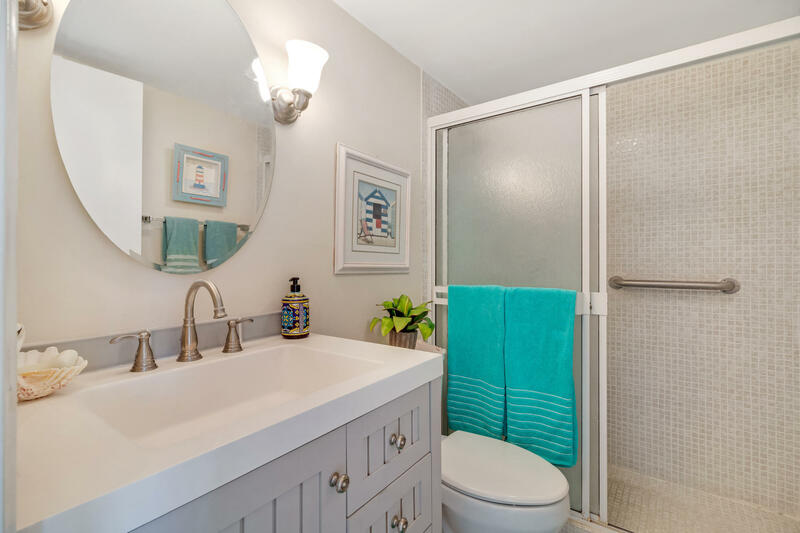 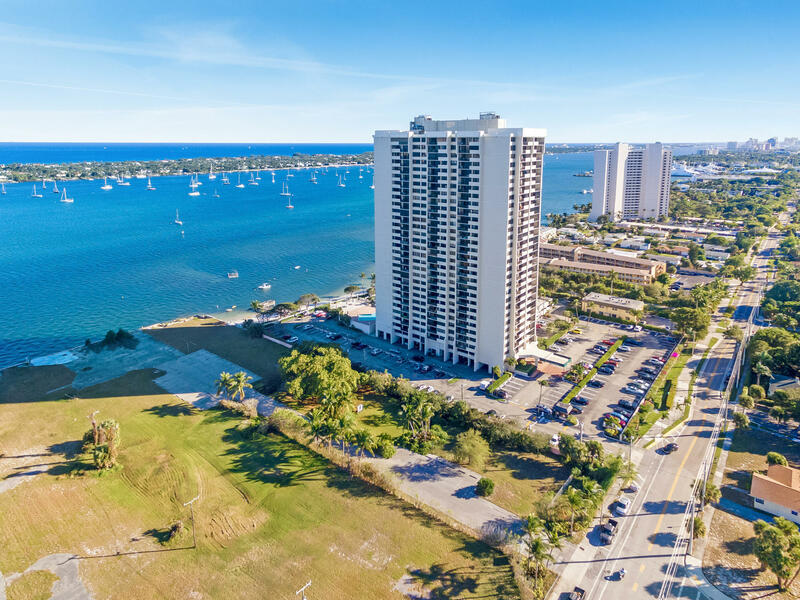 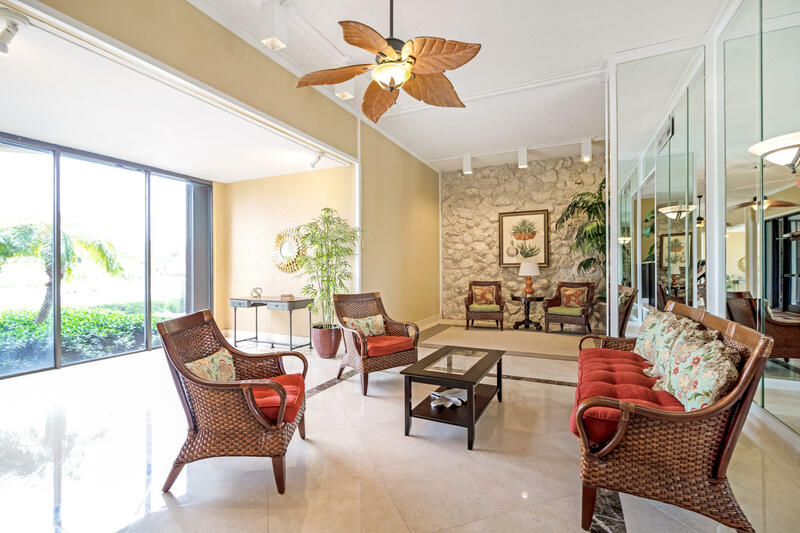 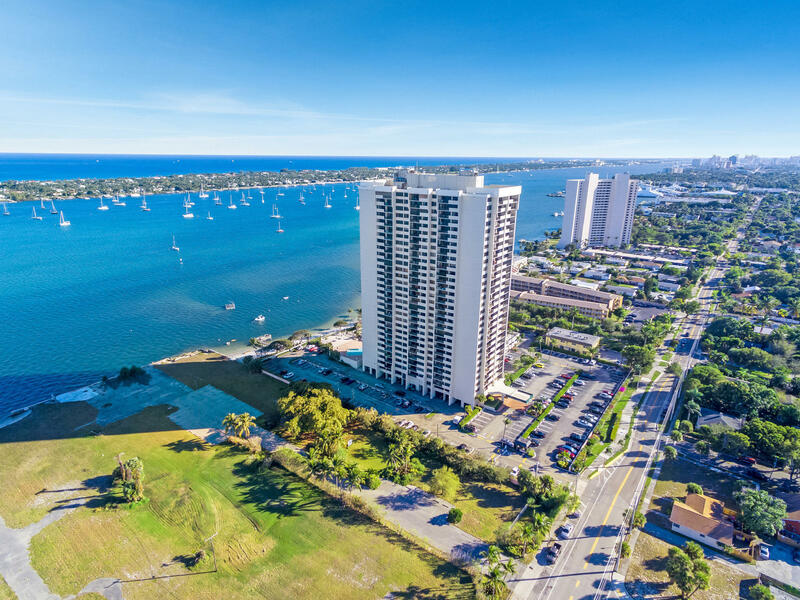 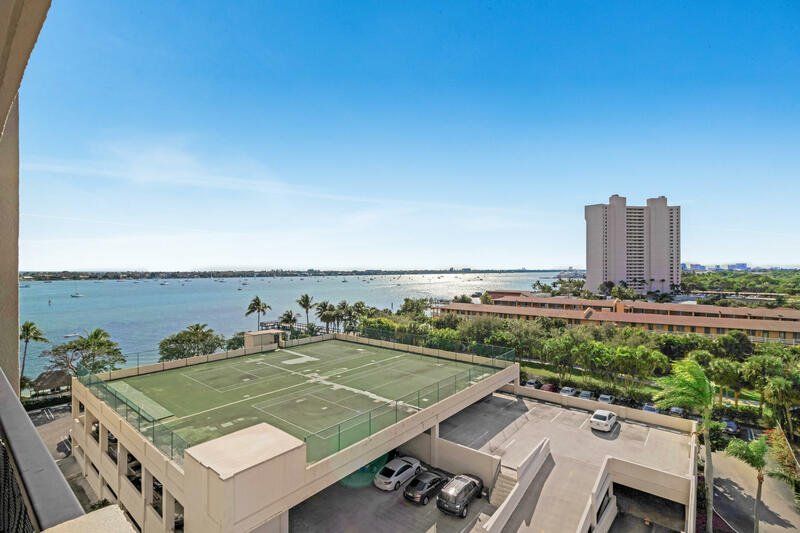 Spectacular sunrise views of the Intracoastal Waterway from this beautifully updated, bright & spacious, 2BR/2BA condo located in Palm Beach House, one of West Palm Beach's best kept secrets. 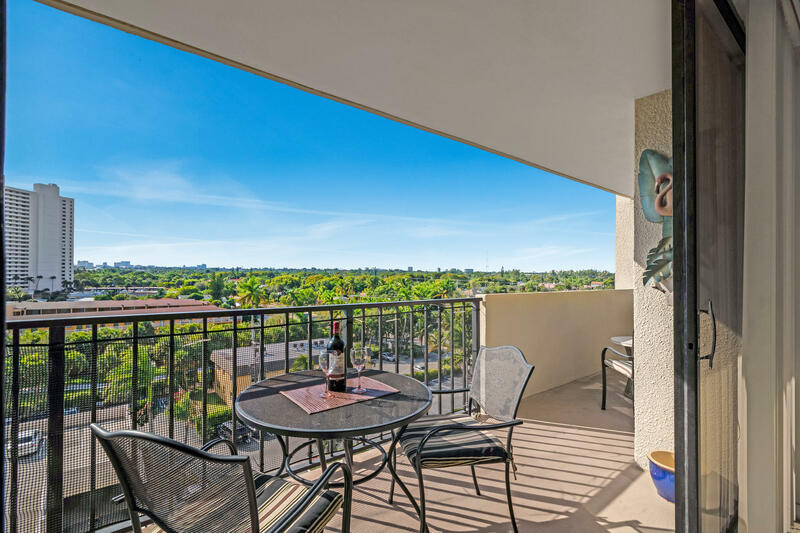 This gorgeous home has a SE exposure from its expansive covered balcony. 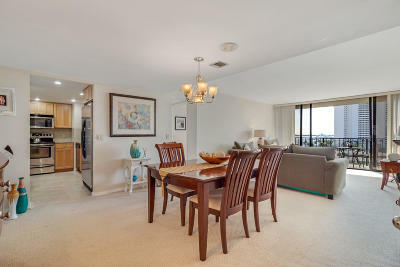 Desirable features include an open floor plan, large windows and wall-to-wall, floor-to-ceiling sliding glass doors that let in abundant natural light, tiled flooring throughout the living area, fully updated kitchen with granite countertops and stainless-steel appliances, and a spacious master bedroom with stunning views, an updated bath, and walk-in closet. 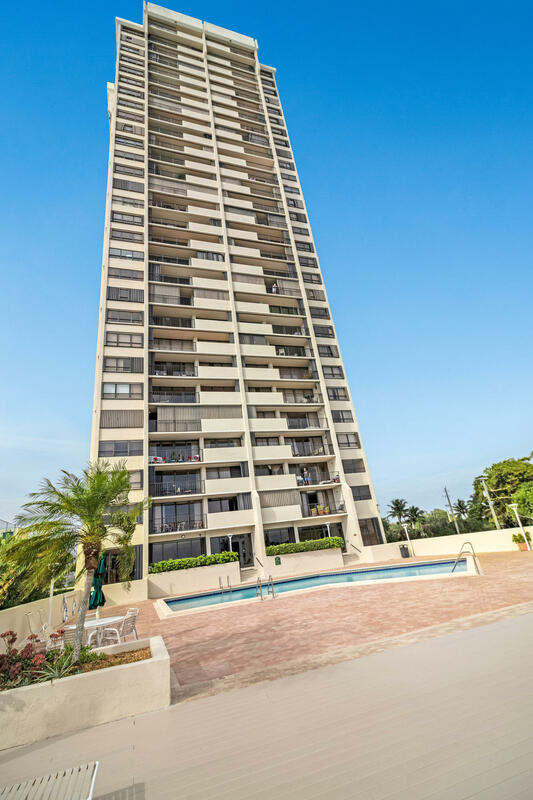 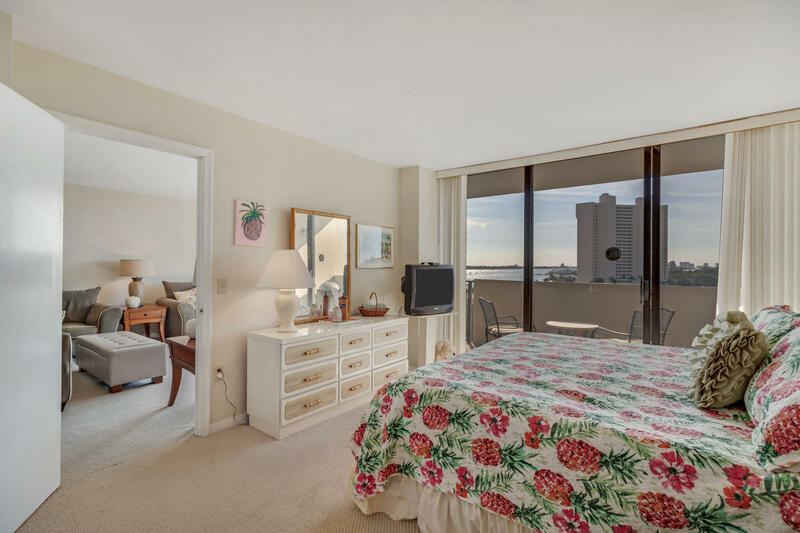 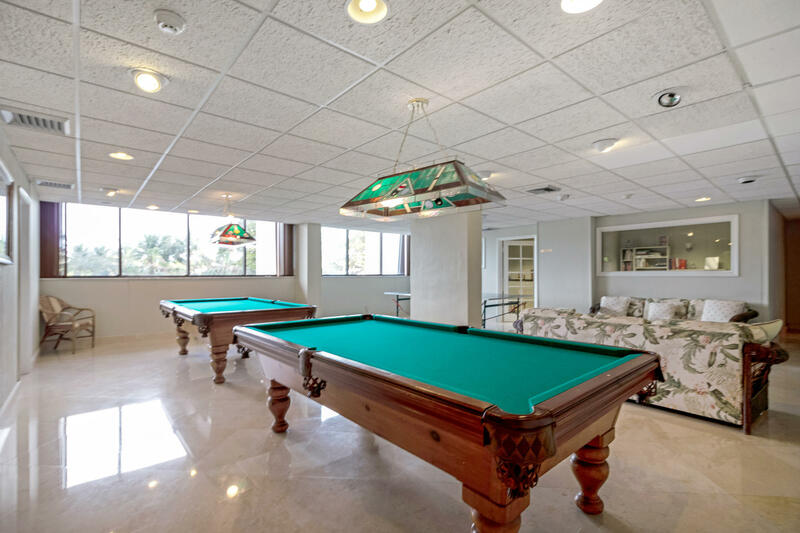 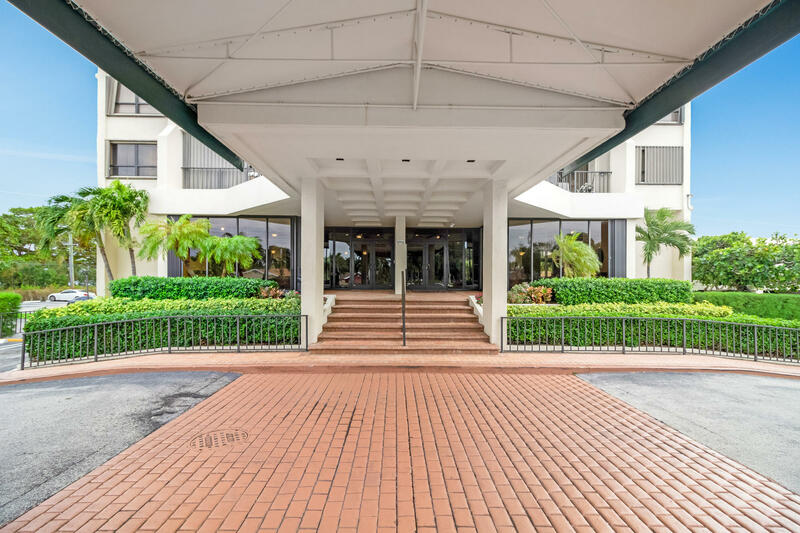 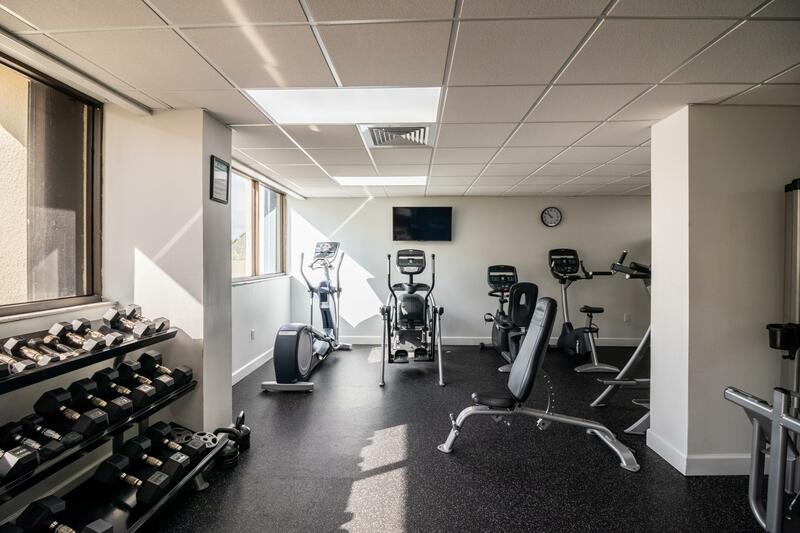 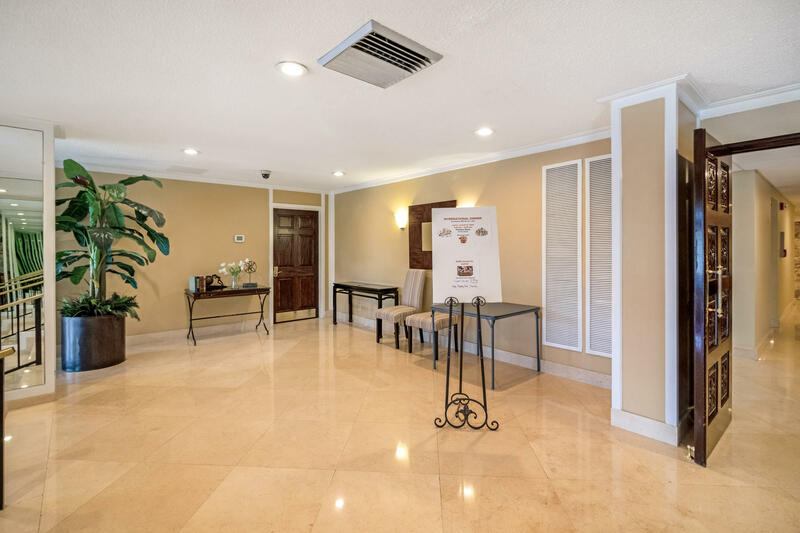 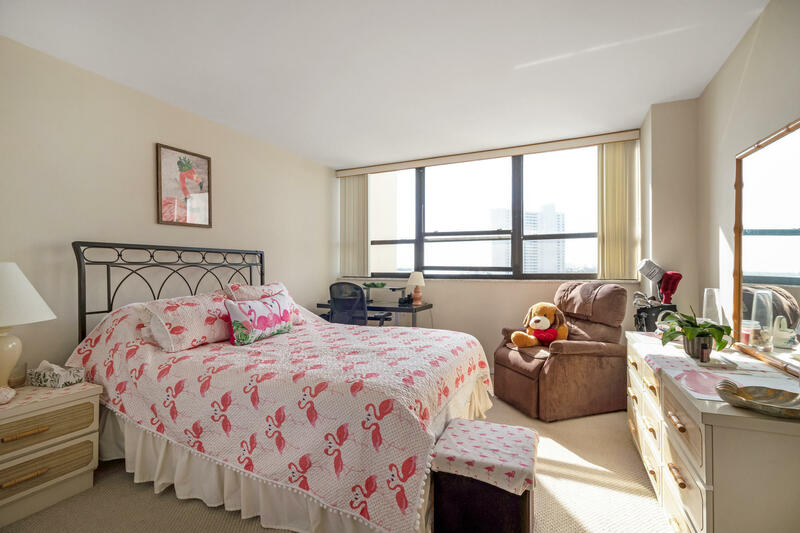 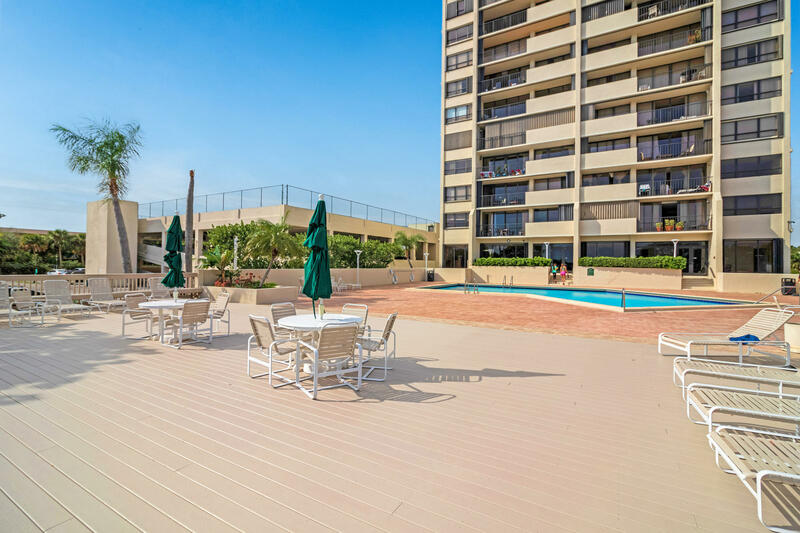 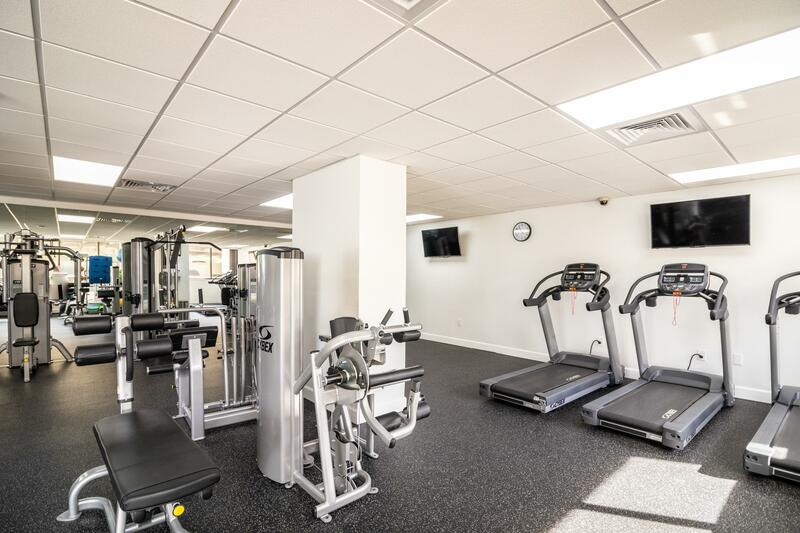 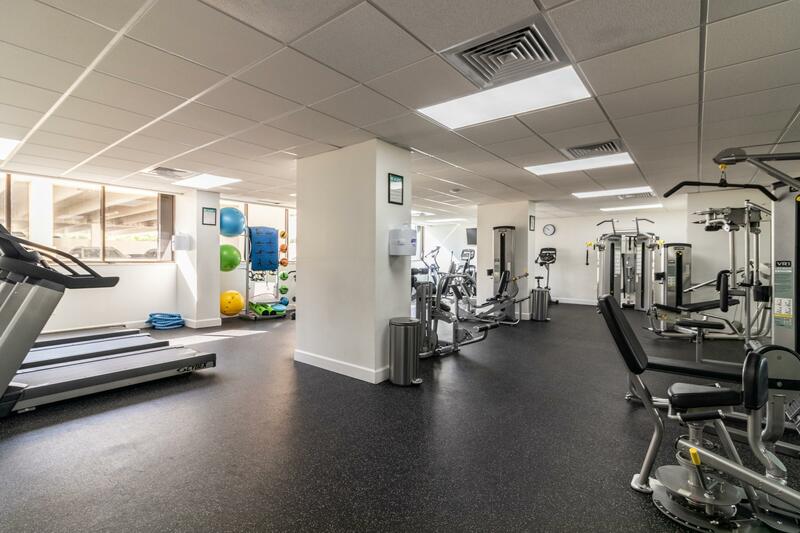 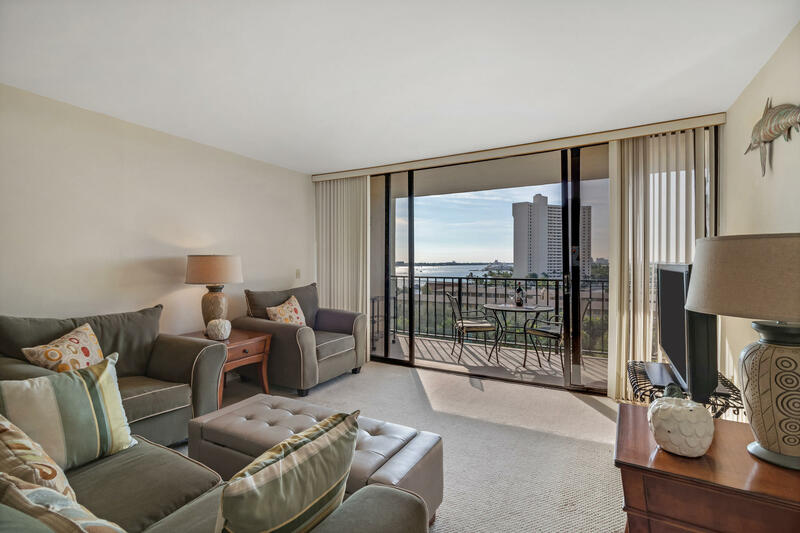 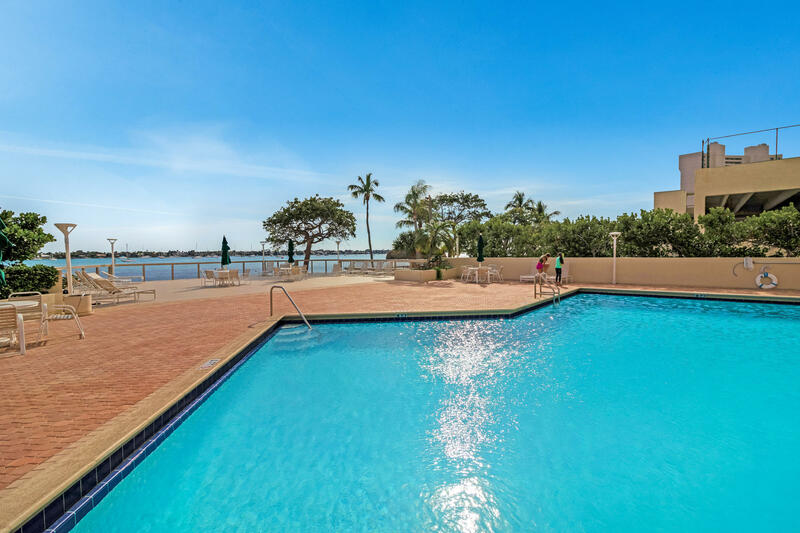 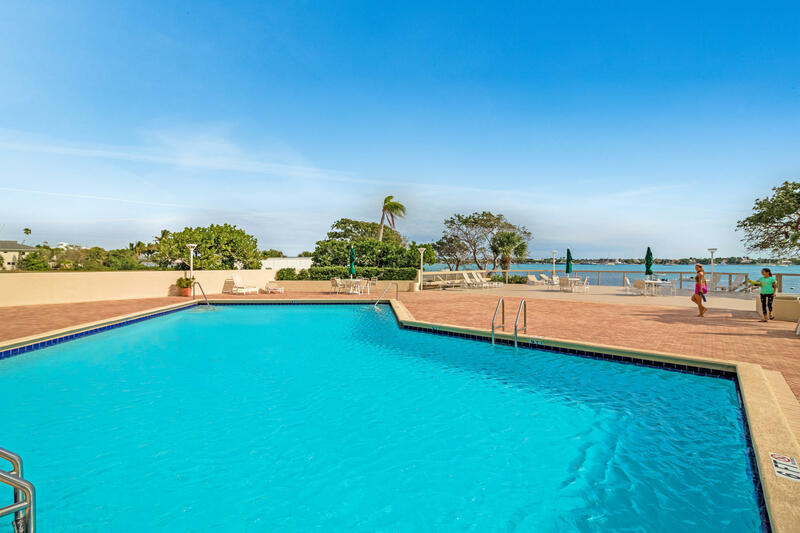 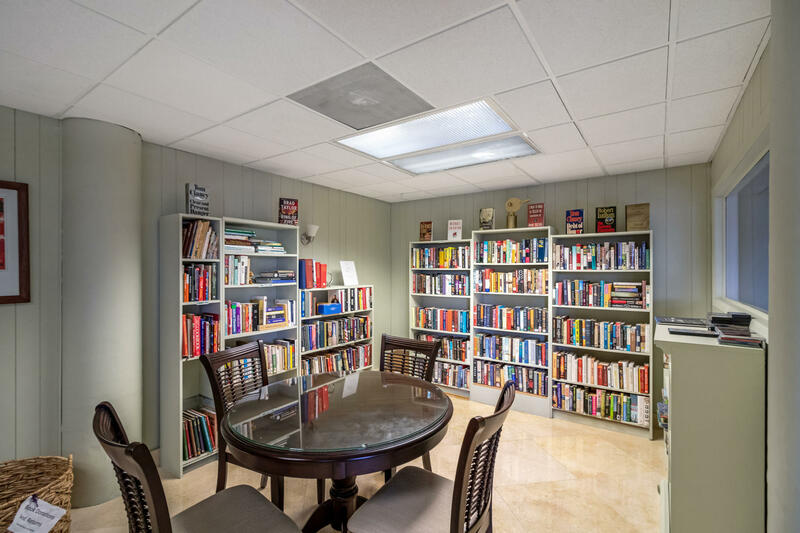 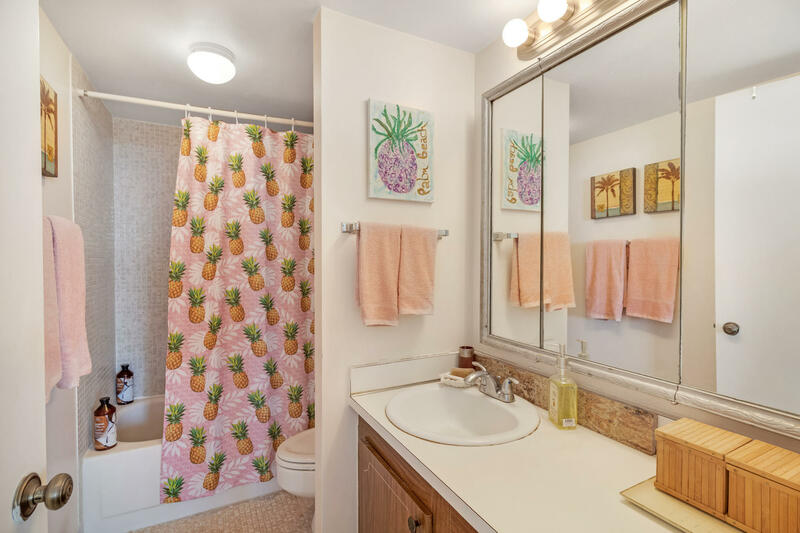 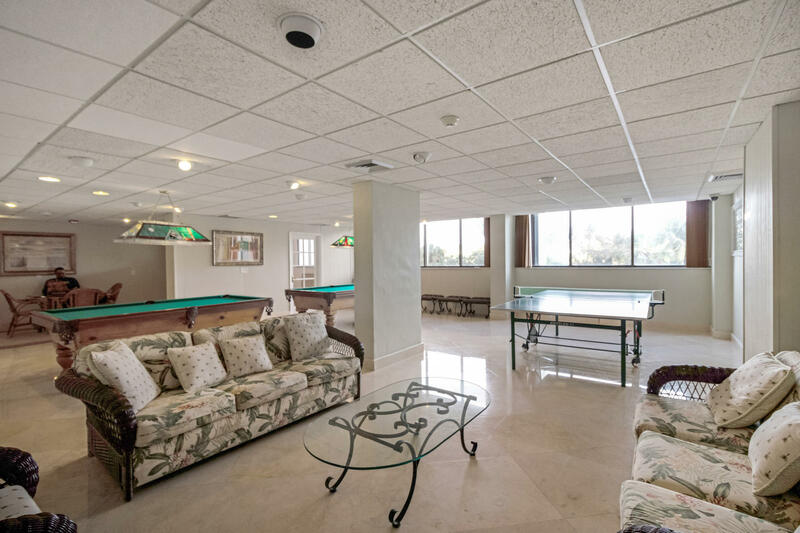 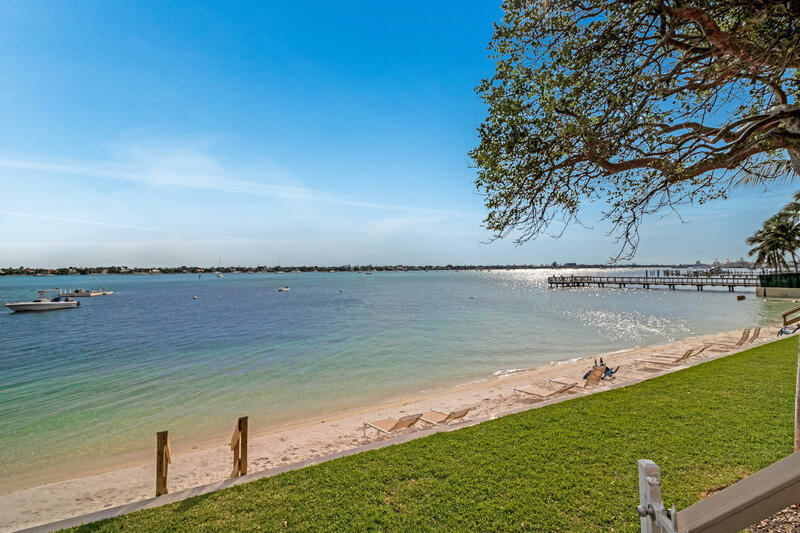 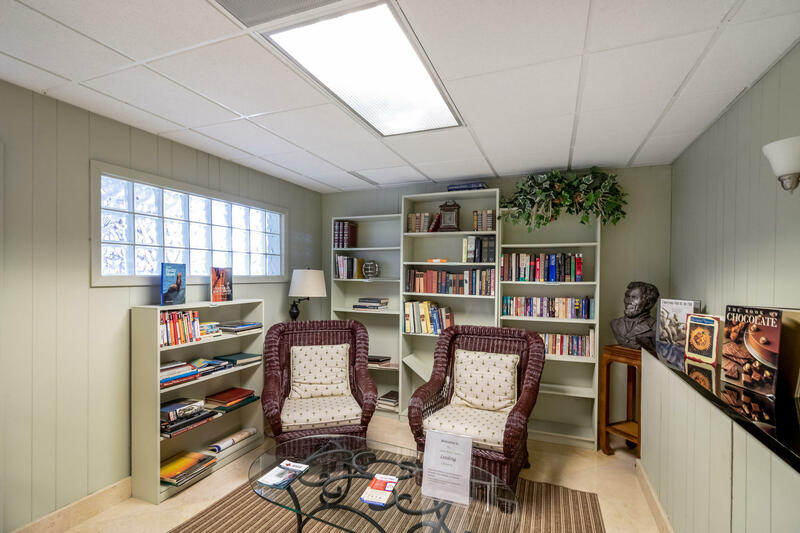 Amenities include a community pool with a huge deck overlooking the Intracoastal and private beach, gym, library, community room, and billiards.